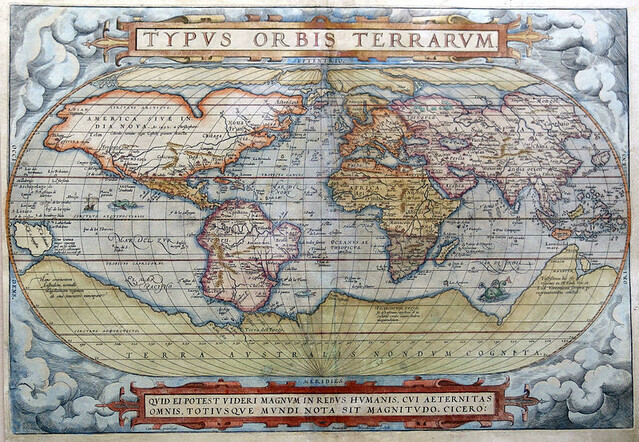 The Principle Navigations, Richard Hakluyt’s great championing of Elizabethan colonial exploration, remains one of the most important collections of English travel writing ever published. It recounts the escapades of famed explorers like Francis Drake and Walter Raleigh, at the same time that it preserves many stories of lesser known figures that surely would have been otherwise lost. 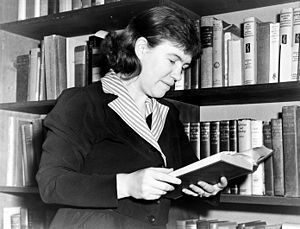 As we chart our courses, we might recall that it was on this date in 1937 that anthropologist Margaret Mead arrived on Samoa. The book that resulted, Coming of Age in Samoa, was– and remains– a best-seller, and launched her career as an expert on the non-literate peoples of Oceania.